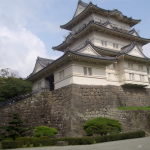 Hiyama castle where Mr. Ando had been based until Ando Sansue moved to Minato Castle. 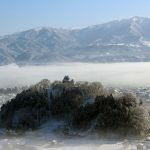 Hiyama castle (Hiyama Andong Castle house mark) is a mountain castle in Noshiro city, Akita prefecture. 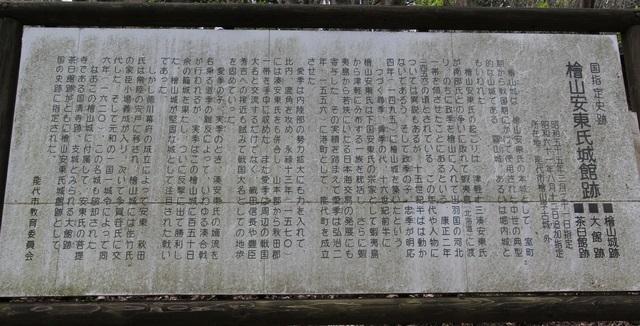 Yasumasa 2nd year (1456), Kasai Hidekiyo to “Andou Masashi and Ando Tadasue” father and son are destroyed. 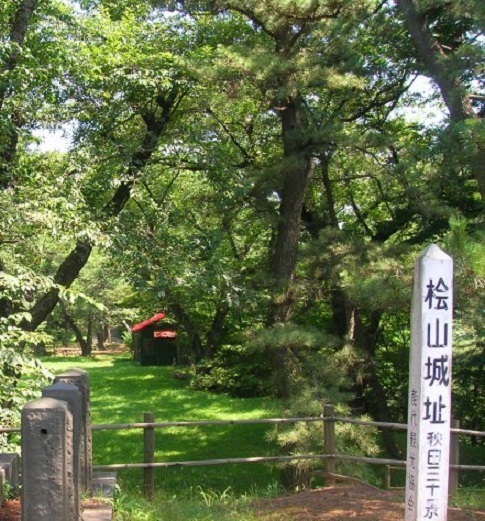 Ando has been told that he was based here. 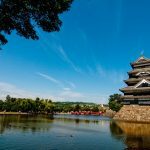 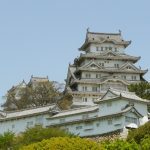 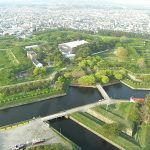 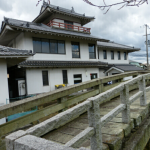 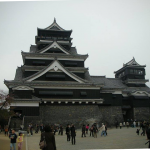 Ando took over the place as a main castle after that, but Keicho 3 (1598) “Andou Sansue” moved the headquarters to Minato Castle in Akita city and placed a substitute in Hiyama castle. 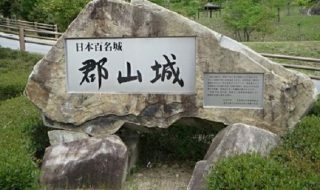 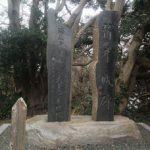 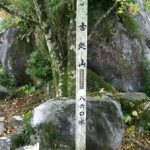 In Kei 7 (1602), Ando who changed identity as “Akita” after the battle of Sekigahara was transferred to Hitachi “Shishido clan”, instead “Satake Yoshinori” was changed to Akita. 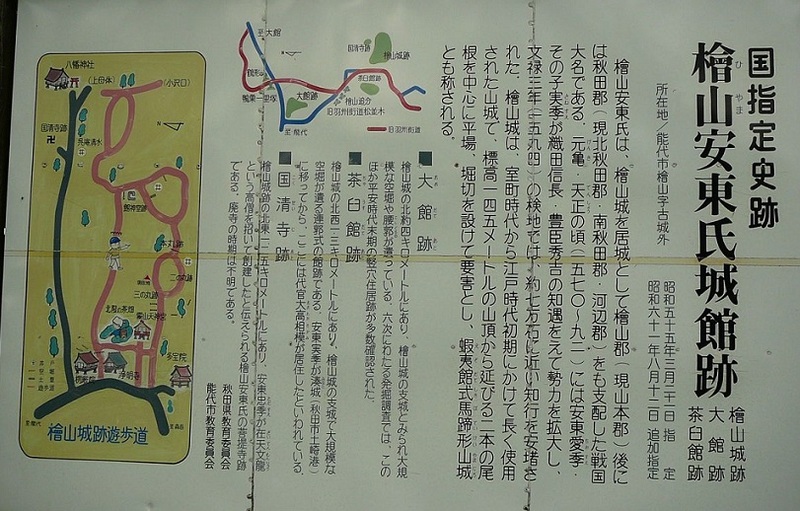 Yoshinori sets the citadel of Hiyama castle as “Oba Yoshinari”, but in 15th Kecho (1610), Oba Yoshinari was transferred to Odate castle, instead of “Taga Yanobuie” as castle and gave Hikiyama Castle 10,000 Jewels. 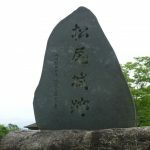 However, in the former six years (1620), Hiyama castle was abandoned by the National Castle Ordinance of the Edo shogunate. 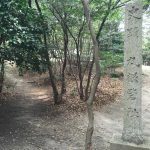 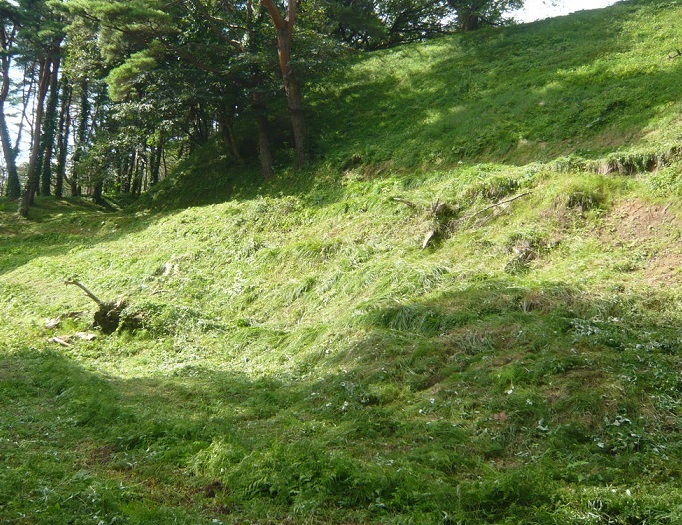 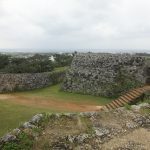 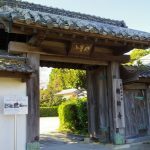 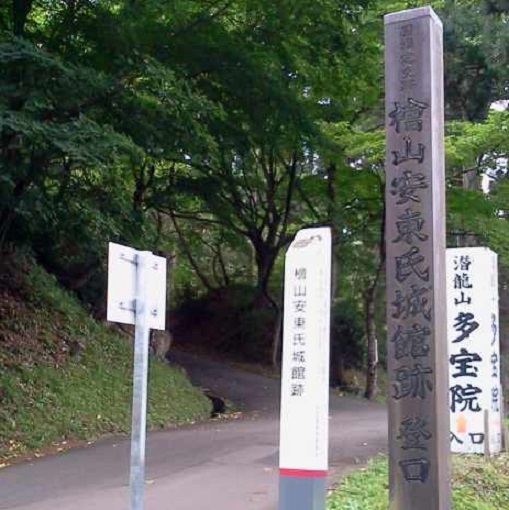 Currently Hiyama castle ruins are maintained as “Hiyama Andou Castle Ruins”, and bending tracks and foundations remain as remains.